The magical festive season is almost upon us. The lights are up, the decorations are in the stores and Christmas Carols are playing on the radio. If you are a nursery, playschool, childrens club or would like something magical for your own children, have you considered getting your children to write a letter to santa and then posting it in your magical santa postbox? 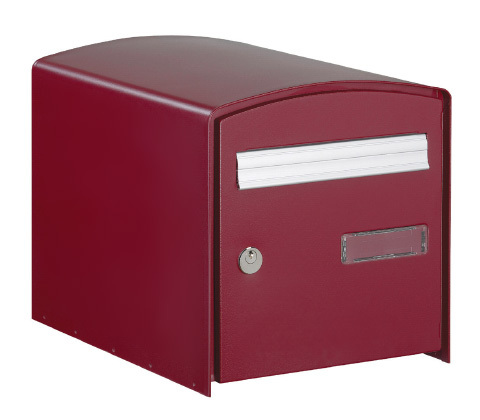 Contact the PostboxShop today to order your Bright Red postbox, to ensure your letters are sent in time to reach Santa. Enter SANTA as your Coupon at the checkout for 10% discount, "TO SANTA" nameplate for the box and free delivery to mainland UK.